The Frozen Summer Games are headed back to Blizzard Beach! It's time again for The Frozen Summer Games at Blizzard Beach! Starting on May 26, 2017, you can join either Team Kristoff or Team Olaf and participate in all kinds of activities! Last year's inaugural games were so popular Disney is bring them back again! New this year are meet and greets with Olaf and Kristoff! They will be at specific locations for you to meet and take some pics with! Challenge your family members with games like: Snowball Toss, Ski Pole Limbo and much more! Chill out to the Summer tunes the DJ will be playing and have a blast at this year's Frozen Summer Games! Want to join in on the fun at Blizzard Beach? 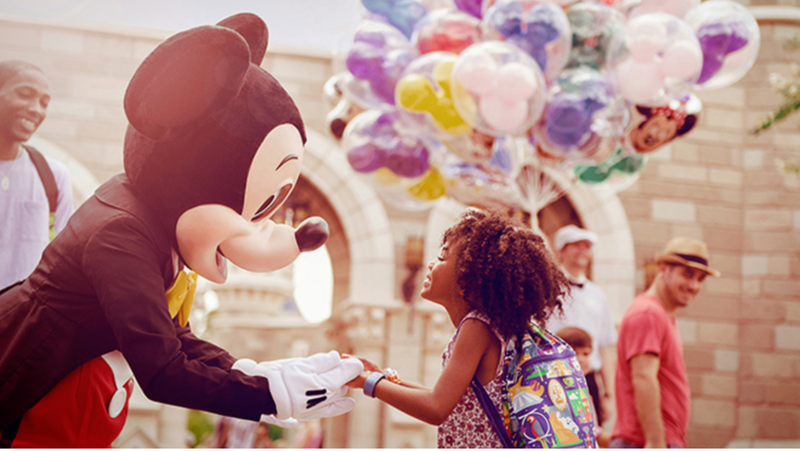 Contact our travel experts today for information on booking your next magical vacation!